Repost: Paash was a revolutionary poet and an activist from Punjab, India (September 9, 1950 – March 23, 1988). His poetry reflects the state of suppression and immorality of his times. I believe that one of the most influential work of Paash is his poem Sab ton Khatarnak (The Most Dangerous). In this poem, he rejected the ideas of things we fear versus the realities of life. Here is my translation of this poem based on the meanings I have derived from it. 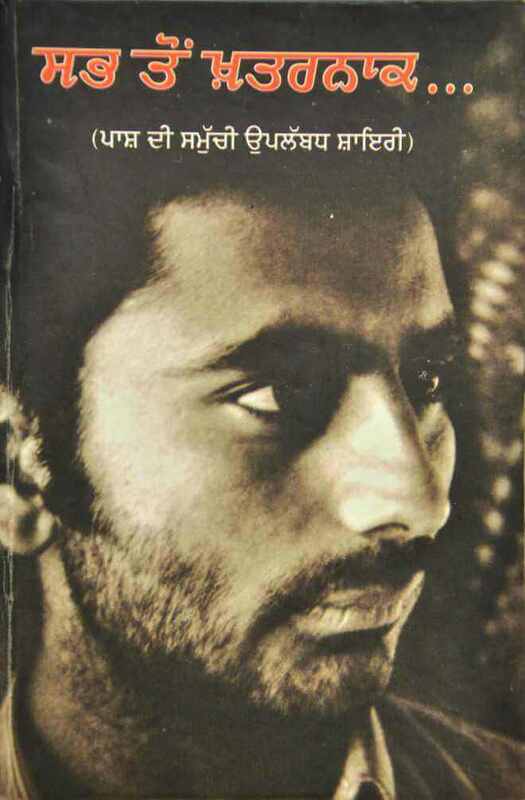 Paash was one of the greatest writer Punjab has produced. I cannot read punjabi but I know many meanings are lost during translation. Your translation is so powerful, I wonder how amazing the actual poem will sound. I am impressed with this piece of poetry. Thank you for translating Sunshine. Eastern poetry reflects revolution and passion. These people have seen more of life than us in western life. Awesome article, carry on delivering the goods! Very deep meaningful words. Thank you for sharing! What Goes in an Emotionally Unavailable Person’s Mind? Are you tired of being an emotionally unavailable person?